Though UFC featherweight champion Max Holloway closed out the year 2018 on a high note, defeating Brian Ortega in December, the rest of the year was not particularly kind to him. The Hawaiian star was forced to deal with a procession of cancelled fights, injuries, and some struggles with depression. 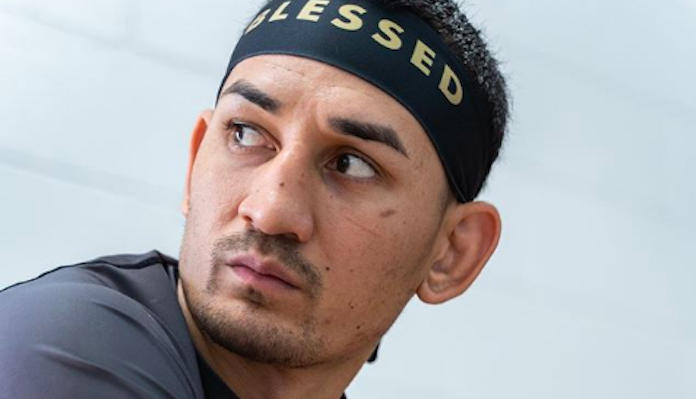 Max Holloway opened up on his rough 2018 — including his fight with depression — in a recent interview with Sports Illustrated. Luckily, Max Holloway was able to emerge from this troubling stretch. He’s now looking to start 2019 on a high note, by defeating Dustin Poirier and winning the interim lightweight title at UFC 236 this Saturday. What do you think the year 2019 will look like for Max Holloway?